Manchester United and Arsenal will have scouts watching Norwich’s Ben Godfrey in tomorrow’s East Anglian derby, according to a report. 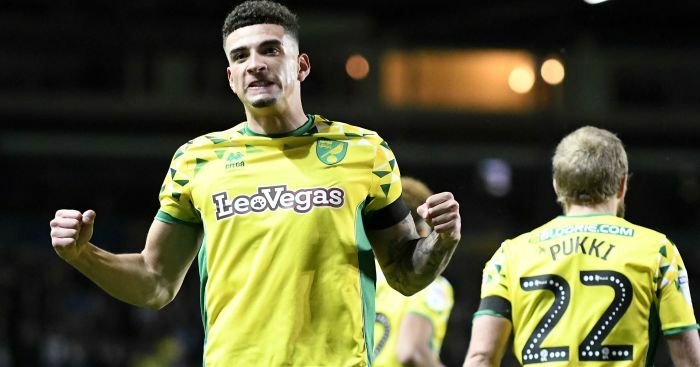 The Daily Mirror report that Canaries defender Ben Godfrey has been attracting the attention of the Premier League pair, whilst Lyon and RB Leipzig are also interested and will be represented at Carrow Road on Sunday. “All four clubs will have scouts at Carrow Road to run the rule over Godfrey” reads the tabloid report. 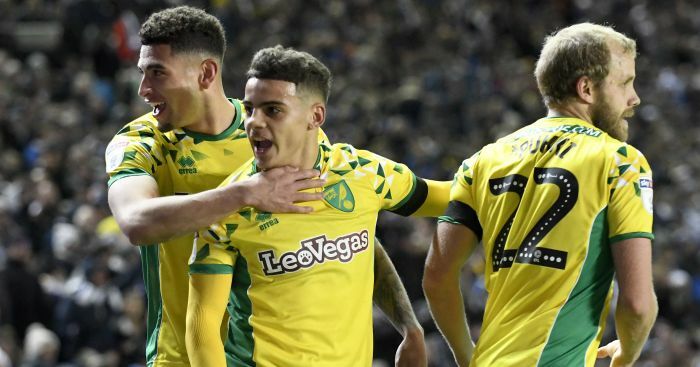 The 21-year-old centre-back has impressed in Norwich’s rise to the top of the Championship with 15 league appearances this season. Aidy Boothroyd has made several checks on the York-born defender with a likely call up to the England Under-21s on the cards next month. Godfrey can also play at left-back and in defensive midfield and is under contract until 2020 after penning a new deal in the summer after an impressive season-long loan spell with Shrewsbury last season.